This entry was posted in Maternity and tagged Long Island Baby Photographer, Long Island Maternity Photographer, Long Island Newborn Photographer, long island pregnancy photography, Newborn Photography NY, NY Maternity Photographer, NY Maternity Photography, ny pregnancy pho. Bookmark the permalink. I know it’s short notice but would like to get maternity photographs as soon as possible. I’m due October 8th so it doesn’t leave me too much time. I hope to hear from you soon. Please call me at (631) 445-1486. I would love to know what the mini maternity session consist off? and how far in advance do you book! 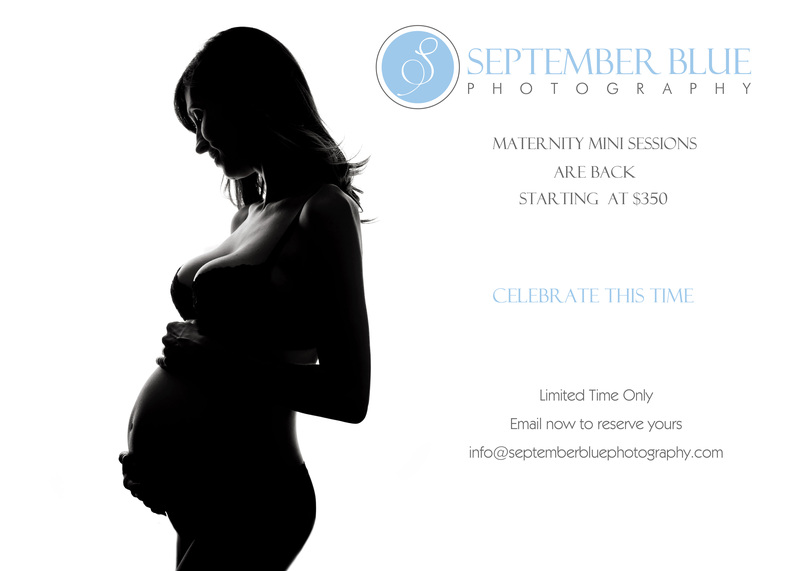 I really like your work and would like to learn more about what the mini maternity session includes.